The industry works to highest standards, uses hundreds of environmental scientists, and in Australia it has a long history of responsible environmental management. 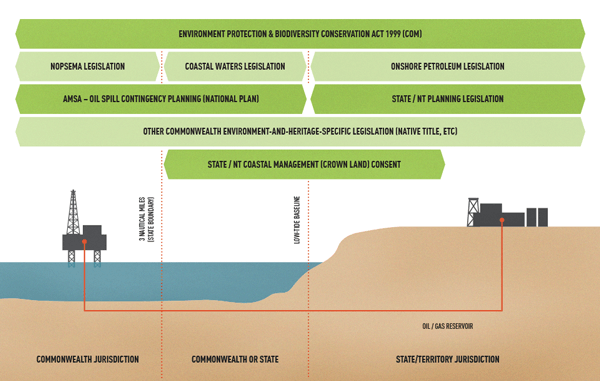 Environmental approvals are usually subject to a range of conditions. These often require the development and approval of more specific management plans, the monitoring of performance and impacts, remedial action and investment in further environmental research or environment protection programs. For major projects these programs add tens of millions of dollars to already high project costs and significantly increase regulatory uncertainty. 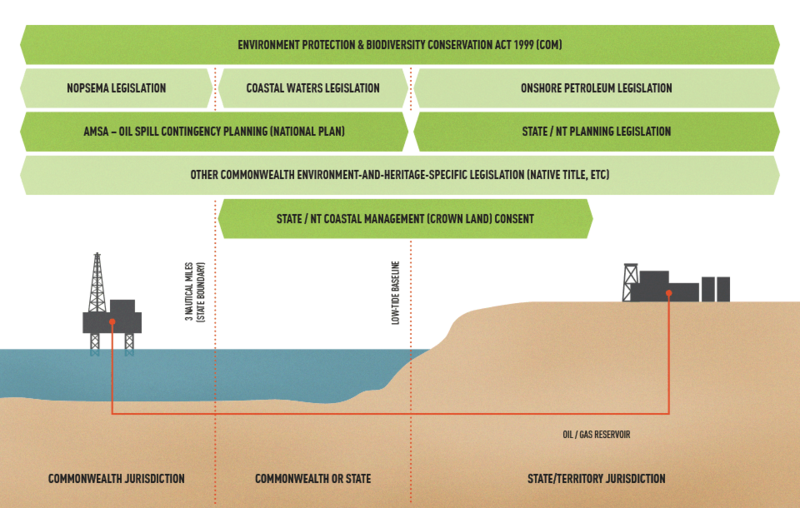 For example, it took more than three years and a 13,500 page Environmental Impact Statement for the Gladstone LNG Project to achieve commonwealth and state approval. These approvals imposed 1200 strict conditions over the project’s operations and requirements for further extensive scientific work to be undertaken as the project proceeds. The industry faces overlapping state and federal laws with duplicative, inconsistent, ambiguous and often arbitrary requirements. Paperwork and costs are significantly increased and projects are delayed without improving environmental outcomes. Streamlining oil and gas environmental regulations could save taxpayers and industry millions of dollars without weakening safety and environmental outcomes. Conditions should be clearly defined and focused on specific outcomes that deliver significant environmental benefits. There is no point in compelling project proponents to spend large sums on programs with little environmental value.